Frk. 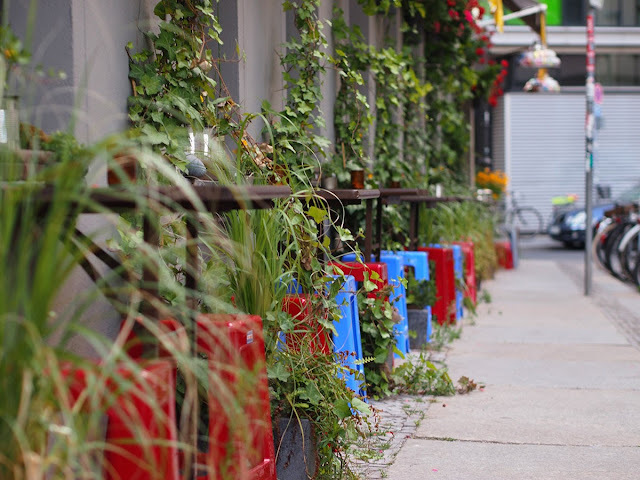 Slej: A Trip To Mitte! 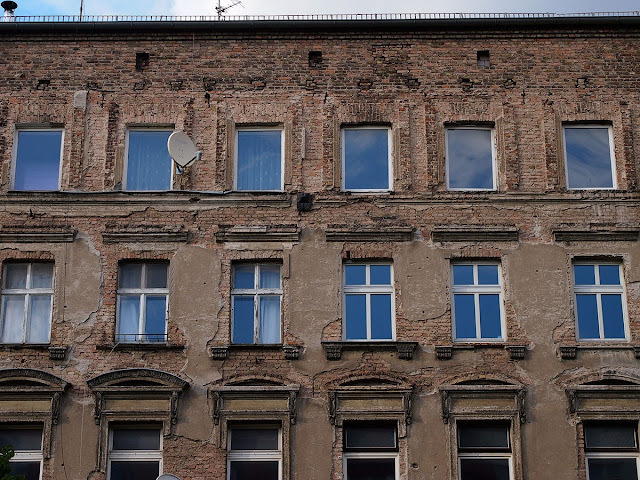 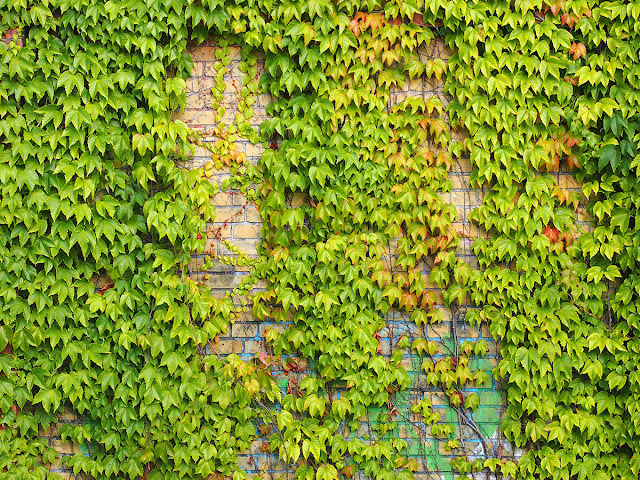 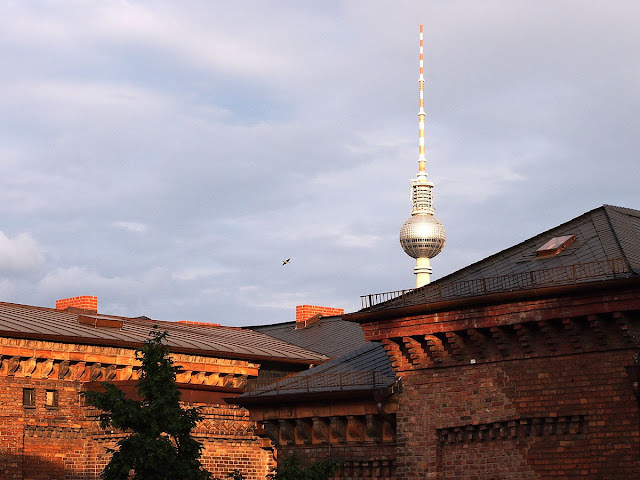 Last week we went for a trip to Prenzlauer Berg and Mitte. It is always nice to go a bit out of the normal Kiez, see something else, get inspired and take some pictures. 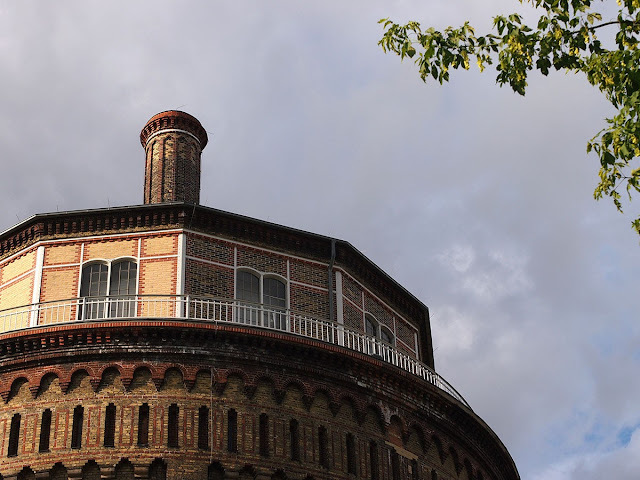 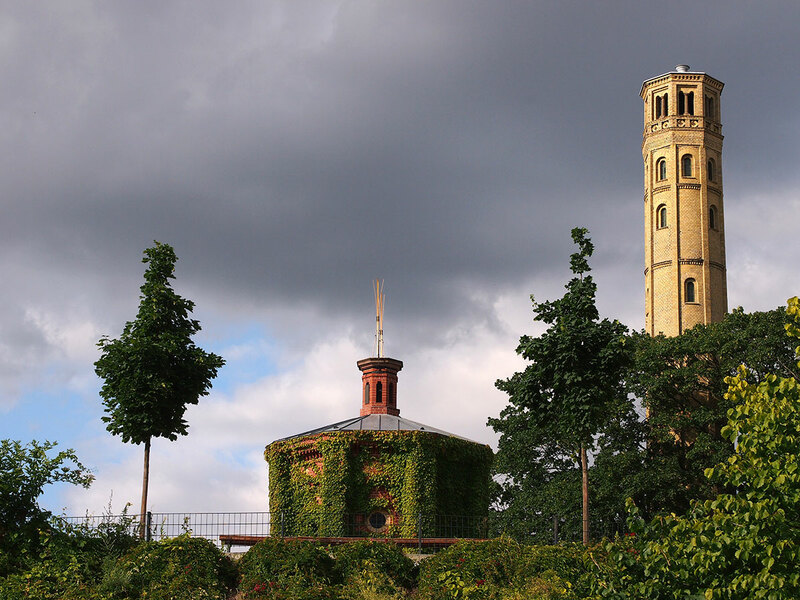 I had never been to the old water tower in Prenlauer Berg but it was a really beautiful place. Currently there is a gallery in the old water tank which were the reason for our mission. 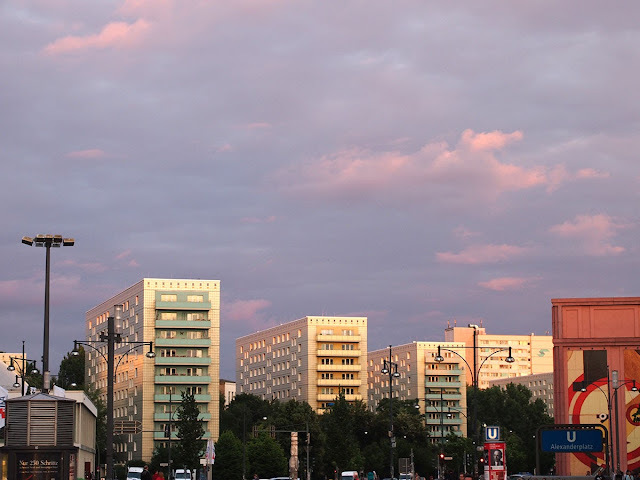 We went into the dark and cold while the sun was shining outside, and the installed sound piece made me think that I was participating in a horror movie full of suspense.